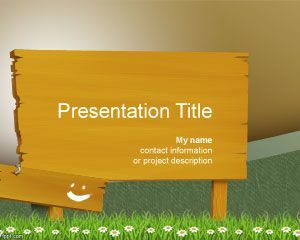 Wood Street Sign PowerPoint Template is a free direction PowerPoint template with wood street signs in the slide design. 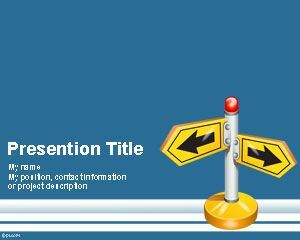 You can use this template with wood street sign cartoon to make presentations in Microsoft PowerPoint for different PowerPoint and presentation ideas or topics, including business decisions in PowerPoint or fun presentations. 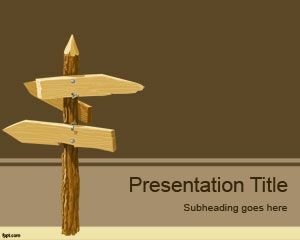 This free wood direction PPT template with wood street sign can also be used to make decision making slides in PowerPoint or other business PPT templates with concept slides and metaphors. 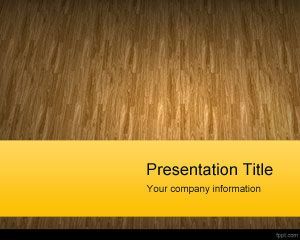 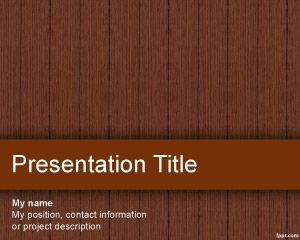 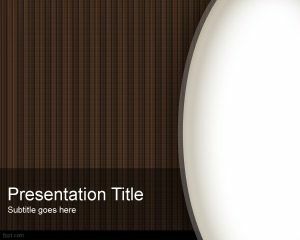 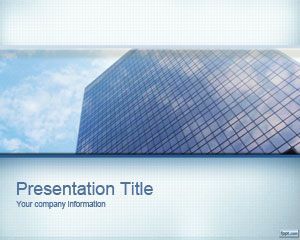 Alternatively you can download other free wood PowerPoint templates and wood backgrounds for presentations.